We are your one call for siding, windows and exterior. 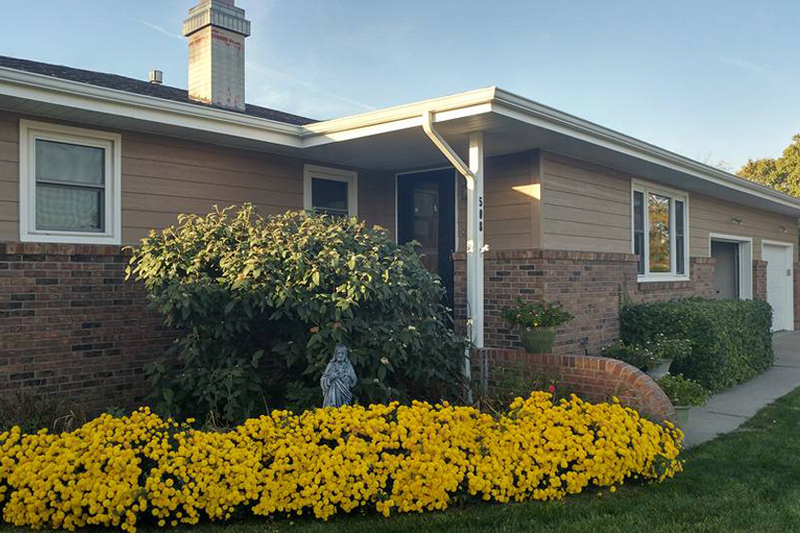 Proudly servicing the entire state of Kansas and surrounding areas, All Things Siding & Windows possesses unrivaled quality, service, and dependability. We can improve the look, durability, and longevity of your home by installing quality windows, siding, guttering and much more. 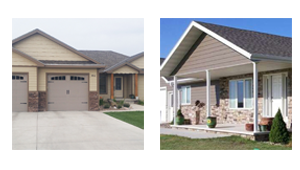 All Things Siding & Windows offers free estimates on all residential and commercial projects. Call or email Barry to schedule a free estimate for your next exterior project. 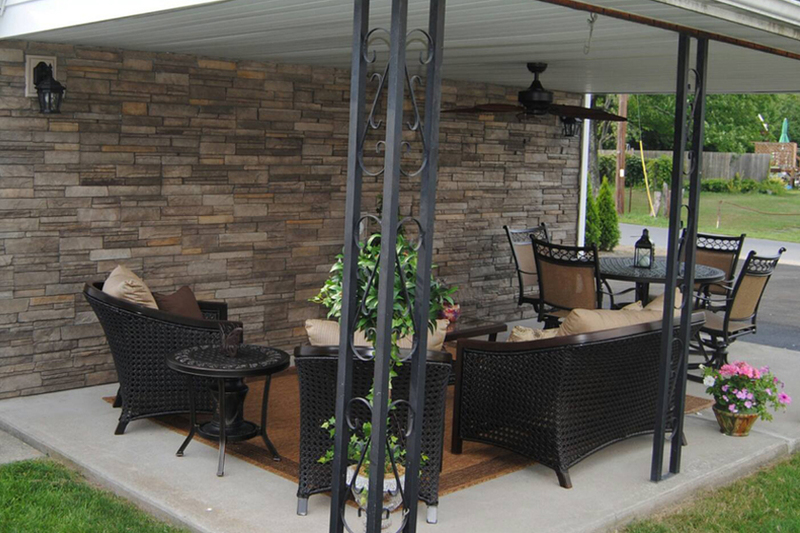 With over 18 years of experience, we specialize in beautiful siding installations. Whether its seamless steel, fiber cement, engineered wood or stone, we would be glad to provide a free estimate for your project. Fully licensed and insured, our team is prepared to tackle your exterior residential needs. We remove and install quality windows that improve the look and efficiency of your home or business. Whether you have new construction or are simply looking to update your home or business’ exterior, you need to consider having professional, affordable seamless gutters installed. 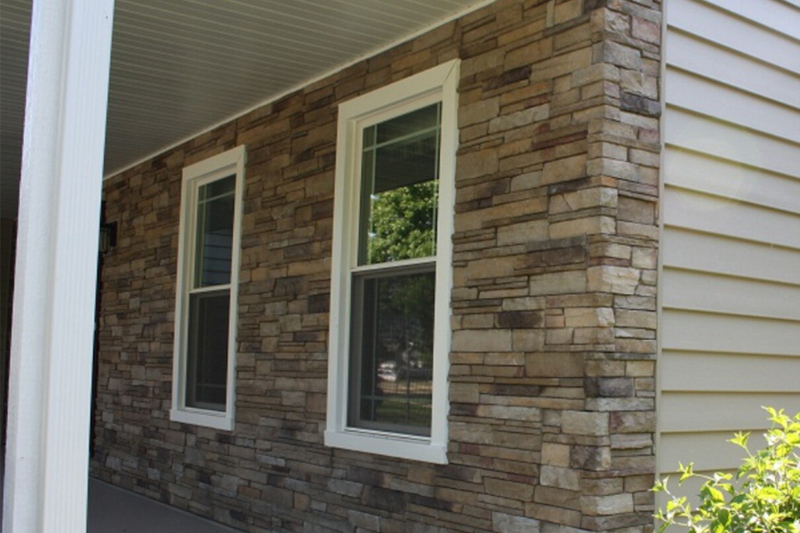 Since our inception in 1999, All Things Siding & Windows have used our experience to create a portfolio of innovative and proven products aimed at modernizing and personalizing each and every home we service. With over 18 years of experience, manager Barry Tabor has worked to build a reputation of providing customers with quality craftsmanship and trustworthy business practices. We are dedicated to help solve your exterior needs and to provide you with the results you want in a timely fashion. From residential to commercial exterior projects, Barry works on site from start to finish to personally guarantee your satisfaction. His hard work has help him earn a professional and reliable reputation with all of our customers. Your home is one of your biggest investments, don’t trust your home improvements to a sub-contracted crew. Give Barry a call today! Our biggest compliment is a referral! Copyright © All Things Siding & Windows. 2017 | All Rights Reserved.